The biggest night in television is finally here! The 2018 Emmy Awards have officially concluded and the small screen's A-listers were dressed to the nines and rubbing shoulders with their favorite co-stars at the Microsoft Theater in Los Angeles. 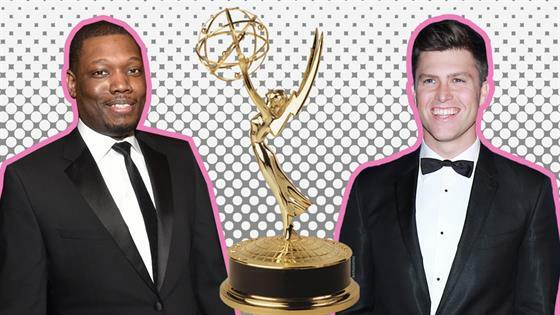 Saturday Night Live's Colin Jost and Michael Che co-hosted the night's festivities which were filled with laughs, hilarious jabs and spontaneous moments. Between inevitable snubs and surprises, celebrity cameos and glamour galore, there was certainly no end to the must-see moments from tonight's show.